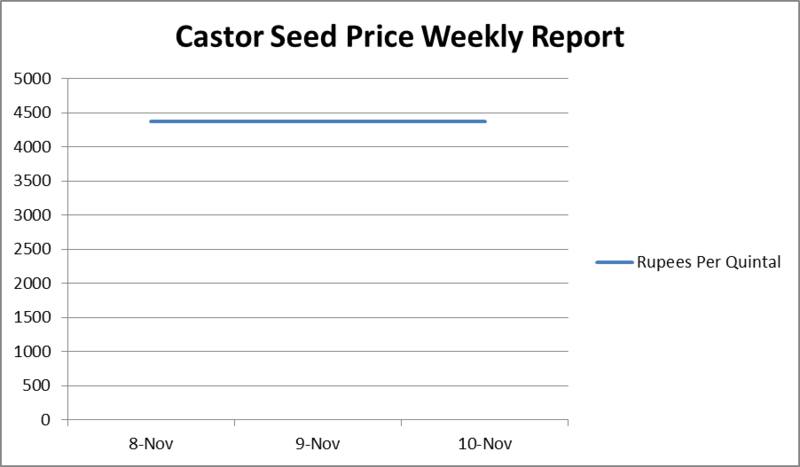 Castor seed prices slumped Rs 120 to Rs 4,031 per quintal in futures trade today after participants offloaded positions, triggered by a weak trend in the physical markets on ample stocks position. 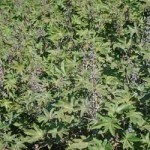 At the National Commodity and Derivative Exchange, castor seed to be delivered in current month contracts plunged Rs 120, or 2.89 per cent, to Rs 4,031 per quintal with an open interest of 21,520 lots. 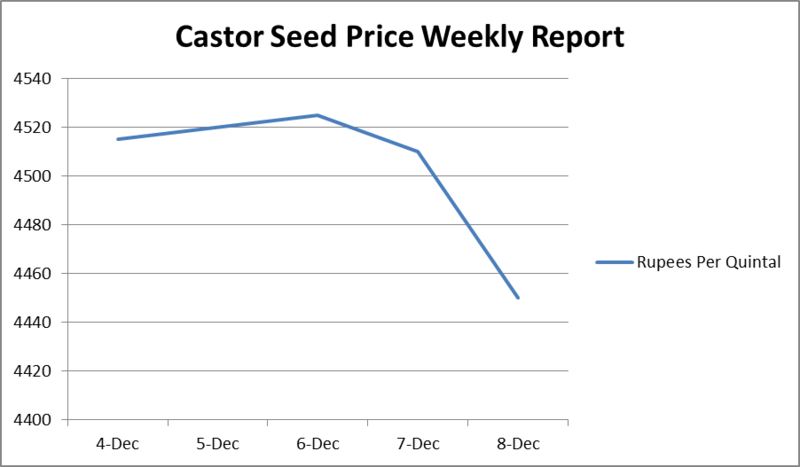 Castor seed prices extended losses by falling Rs 53 to Rs 4,420 per quintal in futures trade today on continuous liquidation by participants. 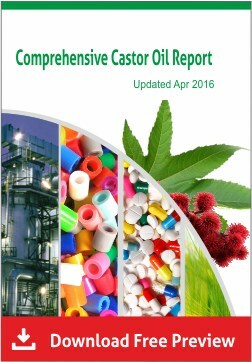 At the National Commodity and Derivative Exchange platform, castor seed delivery for February contracts dropped further by Rs 53 or 1.18 per cent to Rs 4,420 per quintal, with an open interest of 68,250 lots. 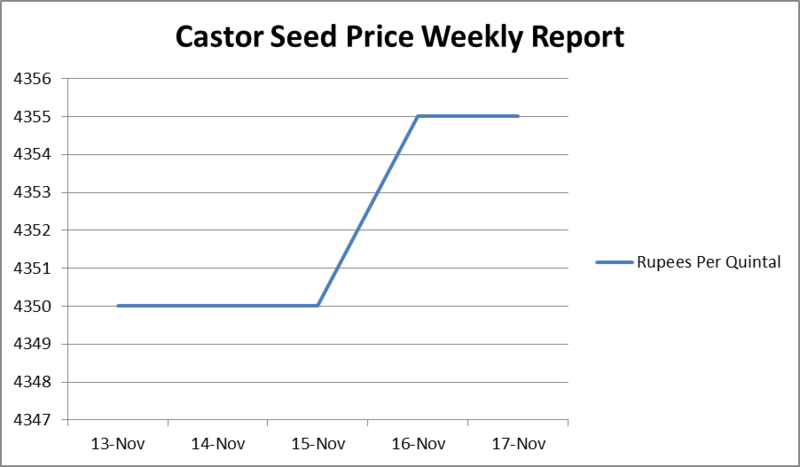 Castorseed prices marked higher by Rs 41 to Rs 4,622 per quintal in futures trading after participants accumulated positions amid a firm trend at the physical markets. 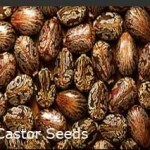 Castor seed prices went up by Rs 38 to Rs 4,337 per quintal in futures trading as speculators raised bets, tracking upbeat sentiment at the physical markets. 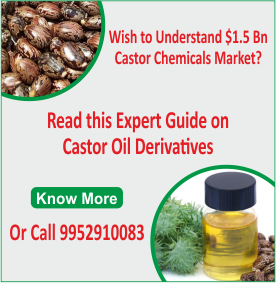 At the National Commodity and Derivative Exchange, castor seed for delivery this month traded higher by Rs 38 or 0.88 per cent to Rs 4,337 per quintal, with an open interest of 9,430 lots. 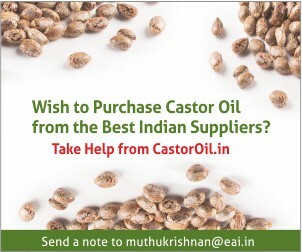 Castor seed to be delivered in December too gained Rs 28 or 0.64 per cent to Rs 4,389 per quintal, showing an open interest of 79,790 lots. 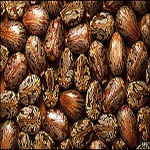 Castor seed prices came down by Rs 23 to Rs 4,290 per quintal in futures trading as traders preferred to offload holdings, reflecting muted demand in the spot market. Market players said drop in demand in soap, lubricant and paint industries in spot markets weighed on castor seed futures prices. 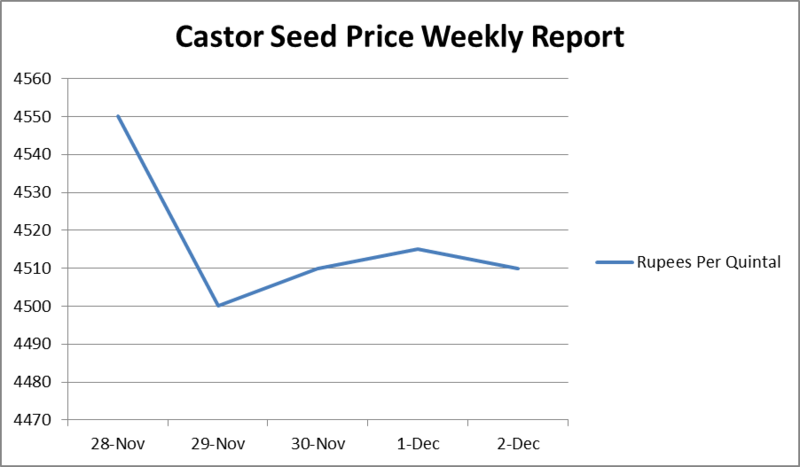 At the National Commodity and Derivative Exchange, castor seed delivery for the immediate contract November slipped by Rs 23, or 0.53 per cent, to Rs 4,290 per quintal, showing an open interest of 19,170 lots.